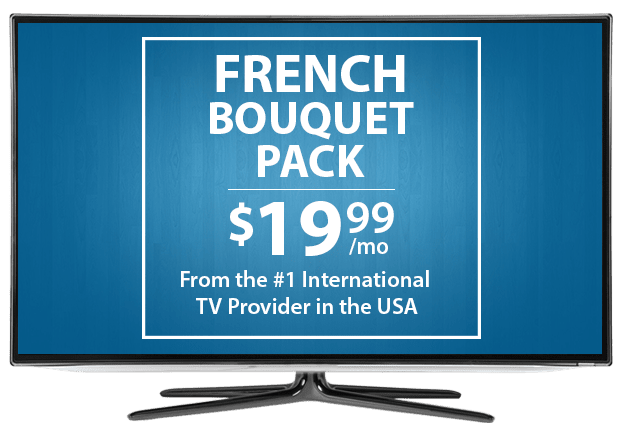 French TV Channels From DISH – $19.99/mo. Want to watch your favorite French channels in the USA? DISH can help! For as little as $34.99 per month, enjoy international and French TV. You’ll stay informed on the latest European news, enjoy TV series and keep kids entertained with fun shows – all in French. 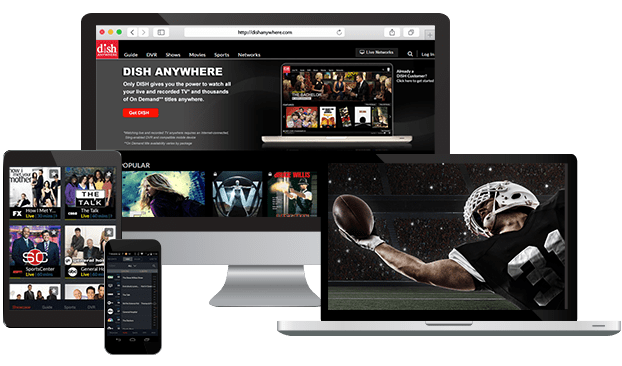 For updates from France, Belgium, Switzerland, Quebec, Africa and beyond, choose French TV channels from DISH. French TV channels with news, music and short programs are all included in DISH’s French Bouquet. The add on package offers Afrotainment and Trace Urban for music and entertainment. There’s current affairs and business news on EuroNews and France 24. French Bouquet also includes Tivi5 Monde, the only French TV channel in the USA created just for kids! Add a great mix of French TV programming to your DISH plan for just $14.99 per month with French TV5 Monde. You can watch news, short programs, games shows and more, all available in HD on DISH channel 9666. There’s a show for everyone, from Le Journal de L’économie to #Versionfrançaise, plus kids’ programs. Personalize your French TV package with extra channels from around the world, including Willow Cricket HD, NDTV 24*7, France 24 and more. Enjoy more news, sports and global entertainment at a budget-friendly price with these add-on packs, designed with international families in mind. To start watching French channels at home, subscribe to a DISH TV package. 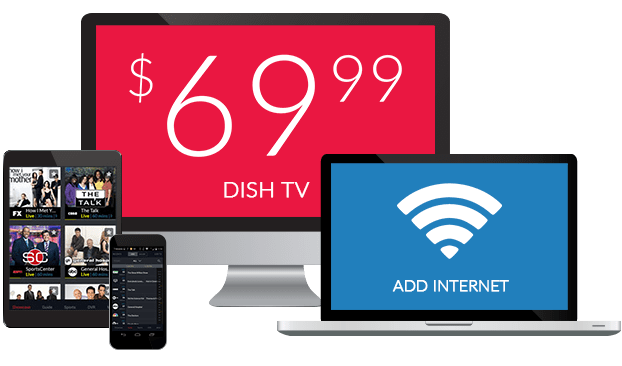 DISH provides value-filled options with a package to fit every family’s wants and needs. You can pair your French TV plan with the family-friendly America’s Top 120, America’s Top 200, the International Basic Package or any of DISH’s other English or Spanish TV packages!